PromoteMyPlace has everything you need to create your own professional quality website – at a fraction of the cost! 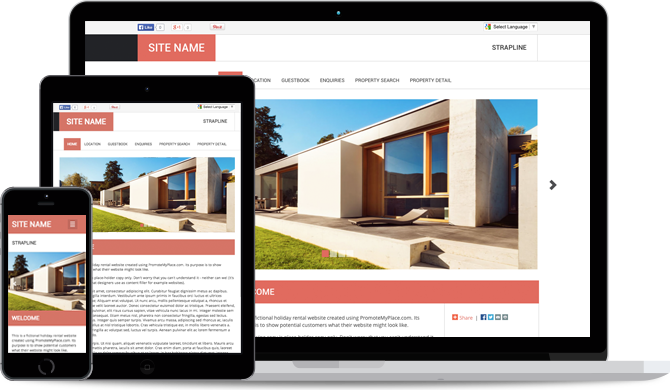 Our Website Creation and Editor Tool is specially designed to make creating your holiday let website as easy as possible. You won't need any technical knowledge or additional software. 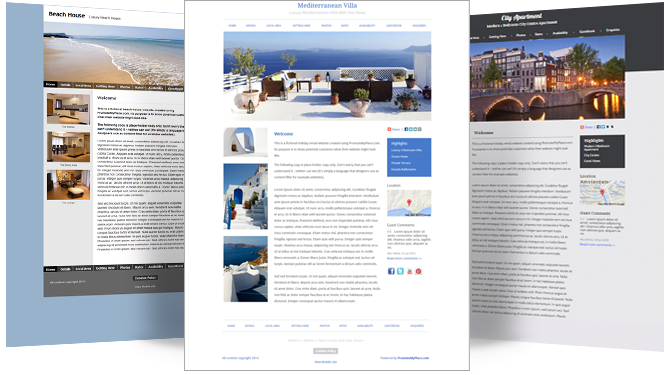 Step-by-step, you can quickly and simply create a stunning website with all the features you'd expect from a professional holiday rental site. And if you get stuck at any time, we’re here to help. 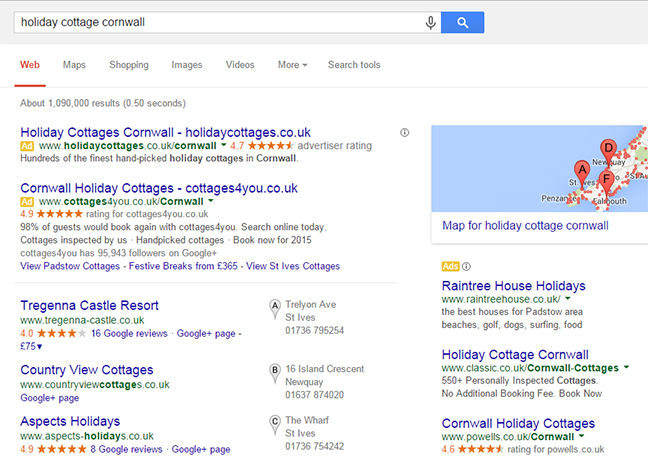 In today's marketplace, your holiday let website needs to perform no matter what device it's being viewed on. Activate our mobile-friendly display functionality for improved usability on all mobile devices. We've a great range of designs and colour schemes to suit all kinds of holiday rental. You can customise your template to suit your location and property type - whether it's by the beach, in the countryside, or in the mountains. Whatever your property, we’ve got a template for you! 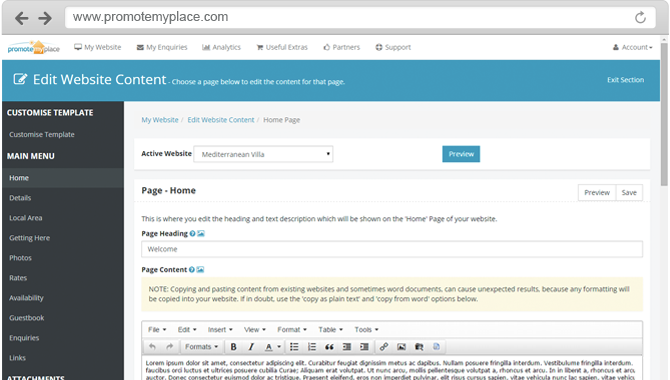 The PromoteMyPlace website templates are amazingly easy to use and provide an end result that looks fantastic. Save valuable time on enquiries by letting your customers see at a glance when your property is available - add our availability calendar to your website. 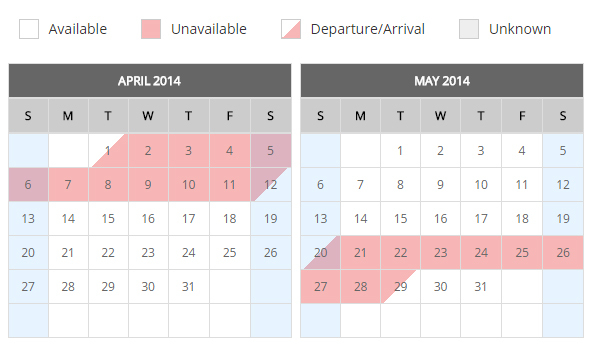 Already have your own booking software or listing site calendar? Easily integrate it with your website for a one-stop solution. 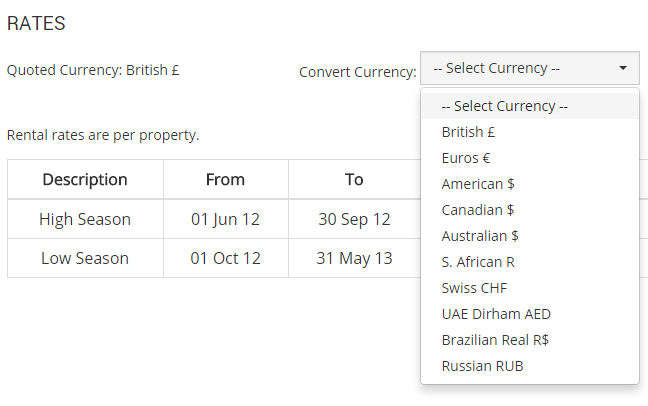 Our rental rates table comes with a handy currency converter for your global guests. Making it easy to convert rates into their chosen currency, ensuring your holiday let appeals to a wider market of holiday makers. 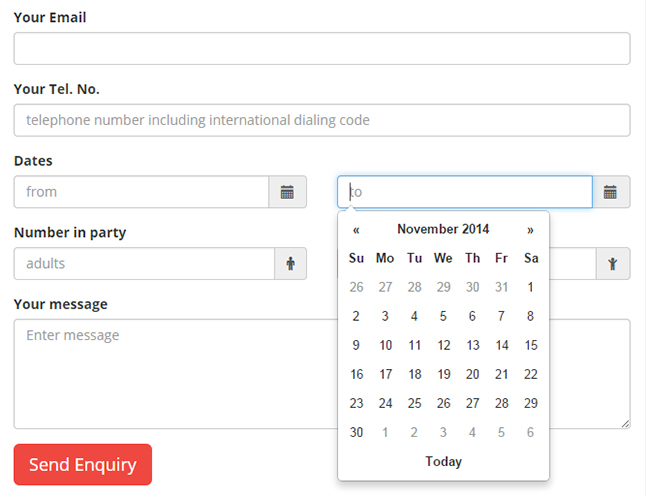 An essential feature for all holiday rental websites allowing enquirers to state their preferred dates, group size and customise their message. This allows you to efficiently manage your enquiries, save precious time, and encourage more contact from potential guests. 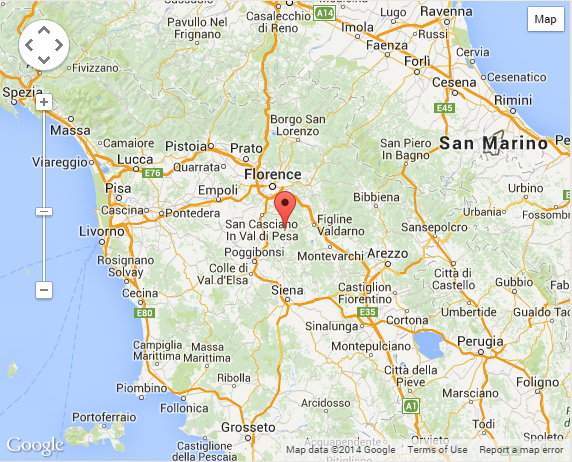 There's no better recommendation for your holiday rental than fantastic reviews from past guests. 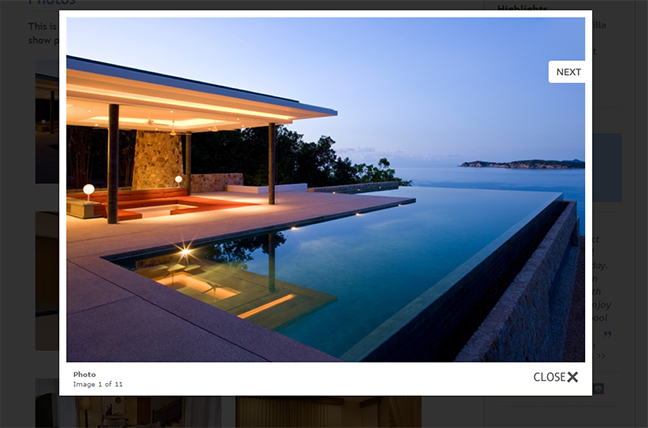 Add our online guestbook to your website so potential guests can read previous guest comments, and add their own. Don’t worry, you have full control over what's displayed and what’s not. 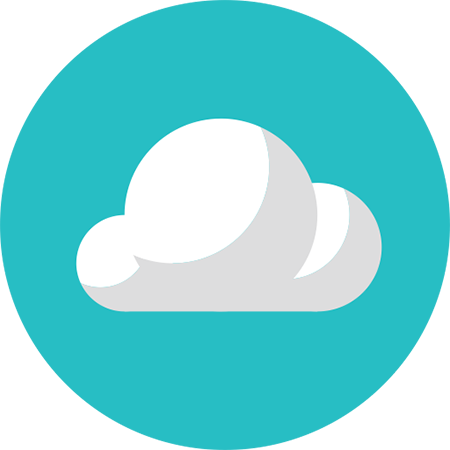 Upload as many photos as you like to your own personal image manager. Then use them wherever you want throughout your website. And when it comes to updating your holiday let or mentioning a new attraction, simply upload new ones at any time. 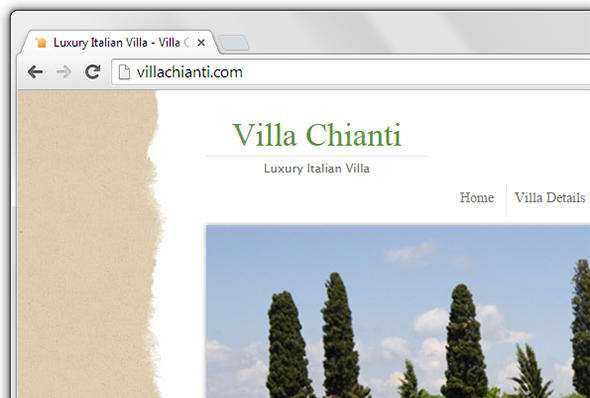 A handy feature for guests and it makes your site look really professional. But if you want to use your own domain name, e.g. LuxuryVillaSpain.com, you can. We make it as easy as possible with guidance every step of the way. Include website analysis direct from Google. 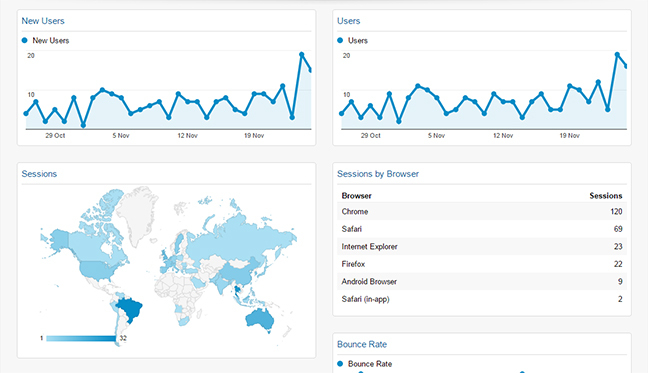 Find out how many people have visited your site, where they come from, what pages they looked at and so much more. This information can help you make changes to your website content and marketing plan to achieve more bookings. Our templates are built to be search engine friendly. This means that the code is structured in such a way to let search engines, such as Google, Bing and Yahoo, know what your site is about. You have full control over all the elements for successful SEO, including page titles, meta description, URLs and content. 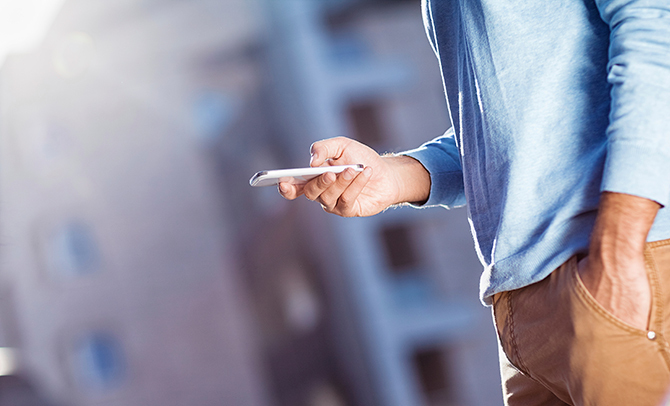 Never miss out on a potential booking, even when you’re out and about. Our free SMS service ensures you receive a message direct to your mobile when someone makes an enquiry via your website, so that you can respond as quickly as possible and secure that booking. At the click of a button, add widgets to integrate your website with major social networking sites like Facebook and Twitter. 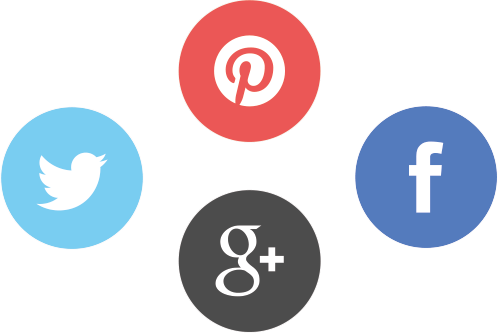 You can use social media to interact with your target audience and widen your marketing reach. Why not give potential guests a taste of what your holiday let has to offer with a short video tour? 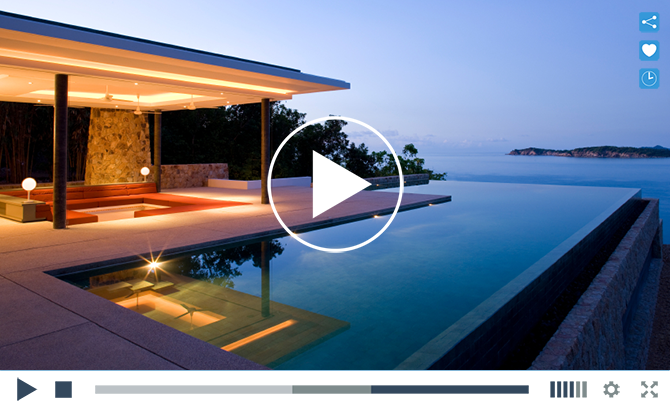 Embed YouTube videos directly onto your website quickly and easily, to showcase your holiday rental to potential guests. Allow guests to read your website content in a language of their choosing by enabling the Google Translate widget. Or if you’re proficient in another language and would prefer to write your own translations, activate the custom translations feature and you’ll be able to offer versions of your pages in different languages. No need to worry about separate hosting services when you use PromoteMyPlace. Our transparent pricing structure includes annual hosting. And you can rely on us. Our servers are fast, managed and monitored 24 hours a day and fully protected by the latest firewall technology. PromoteMyPlace is specially designed to make it easy for anyone to create a great looking, fully functional website for their holiday rental. You don't need any specialist knowledge or skills at all. However, if you do get stuck and need support, we're available online and happy to help. The customer service is truly the best I have received in many years. I honestly could not recommend it more highly!